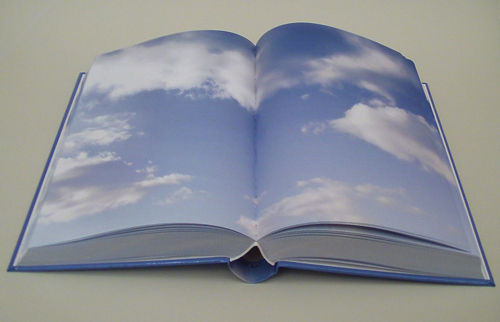 Cloud Book Study, 2011. 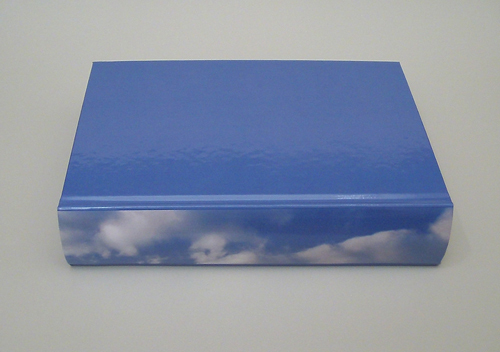 6 x 9 x 2 in., 752-page hardbound digital-offset printed book and 50-second video. The book and video are intended to be viewed together. Edition of 3.